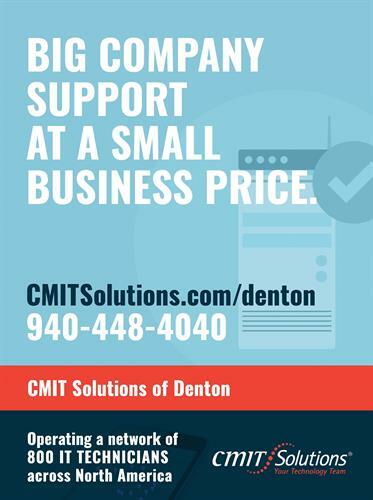 CMIT Solutions, Inc. stands for (Completely Managed Information Technology) and we manage IT systems for businesses that depend on reliable technology to thrive. We specialize in serving local businesses in our community. We excel when supporting companies with multiple locations because of our over 160 offices in North America. If you have geographically distributed teams or a headquarters operation with regional offices, we can manage your technology and give each staff member the same personalized support.